The final installment of my Valentine Series for this year is my favourite. If it wasn't already clear, i'm not what you would call ' traditional' when it comes to gifts, i prefer the more out there, out of the box kind of presents. 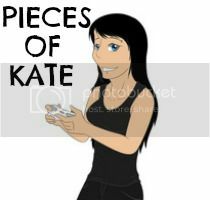 I like gifts that have a personal touch to them, where some thought has been put into it. The idea of getting a present that a million other people have doesn't exactly excite me so that is why i have gone onto one of my favourite websites and put together a little collection from their Valentines range that i think would make amazing presents with that little personal touch. This is too cute for words and i'm actually ordering one for mine and Carls room. 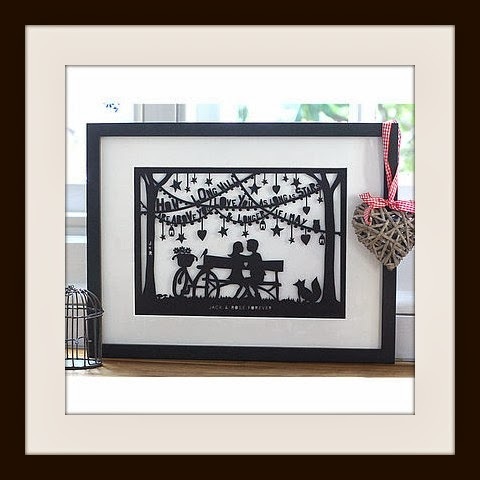 If you can't see what words are there, it says ' How long will i love you, as long as stars above you & longer if i may ' which i believe are lyrics from Ellie Goulding- You can also have it personalised with yours and you partners names along the bottom and a little tree etching too. 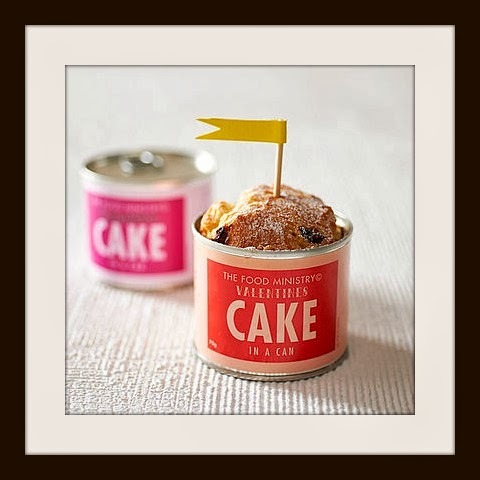 These little cakes in a tin are a different take on sending a Valentines card & if you're anything like Carl who 'doesn't do cards' but does enjoy baked treats then this is the alternative for you. All you have to do is take off the lid, add water and bake! A really sweet ( get it? ) idea i think. 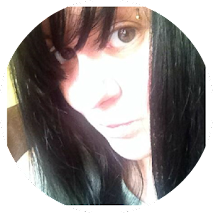 Yep jewelery has wangled it's way into a post once again, i like the stuff i can't help it! 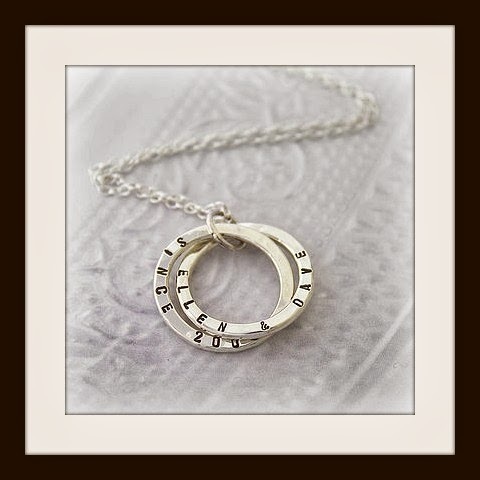 So anyway, this is an interlocking necklace that you can have personalised with 2 names and a date. I admit that some personalised jewelery can be awfully tacky but this is simple and pretty and that's why i like it. It's not a huge neon sign around your neck saying ' I LOVE SO AND SO YES THAT'S RIGHT I REALLY DO ', it's what seems to be a pretty necklace from afar but on closer inspection it's a little reminder of the year you got together..though why a woman would need reminding i don't know but it's lovely all the same. Again, this is a personalised gift but from a different perspective. This framed print is like a little story of your relationship. It starts with your names and how/where you met. It then goes on to moving in together, marriage, kids etc basically whatever your please. I would say that this is more for a couple that have been together quite a while as it does detail alot of milestones in a relationship but i really love the style of it, it reminds me of an old theatre poster. One thing i notice alot is people have about 100 keyrings for 1 key, is it really necessary? I know better than most how annoying it is to loose your keys but seriously, 100 keyrings? NO !! Go and buy this one instead and make sure it's the only one. 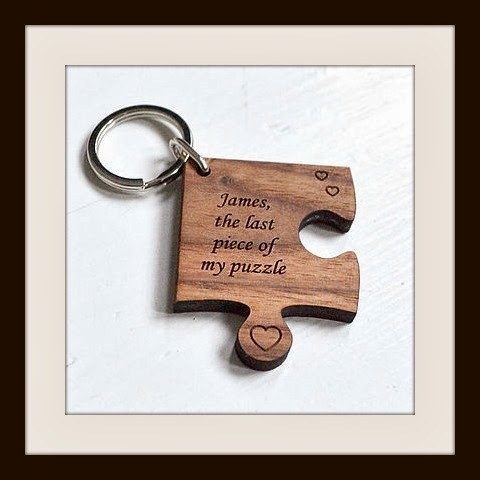 Ok so the saying is a little cheesy but everything love related generally is and instead of seeing it as a vomit inducing way of showing your other half how you feel, see it as a solution to spending an hour rooting through the never ending teddy and eiffel tower keyrings looking for your door key. This is a really cute little idea and one you could easily make at home ( but i like this one so nur nur ). 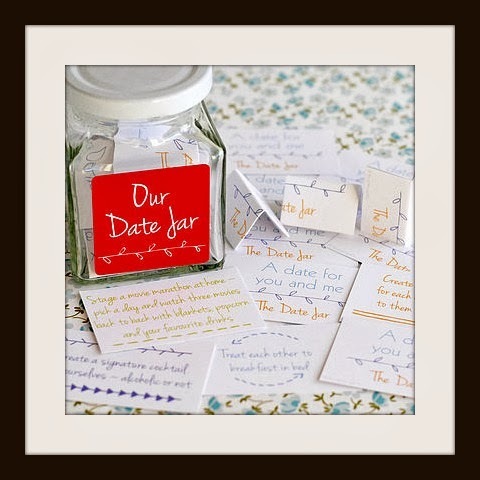 What you do, is fill out the little cards with different date ideas such as cinema, ice skating, meal out etc, stick them in the jar then when you decide you have a free night to do something together, you dip into the jar and do whatever is on the first card that comes to hand. And for all the people out there who prefers getting up to no good, you can put that down on the cards too. Filth !! 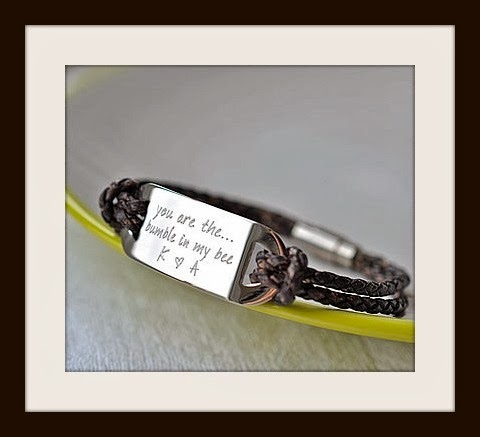 A personalised bracelet for the man in your life. A bit like one of the I.D bands you get in hospital only a lot more upmarket and nicer. 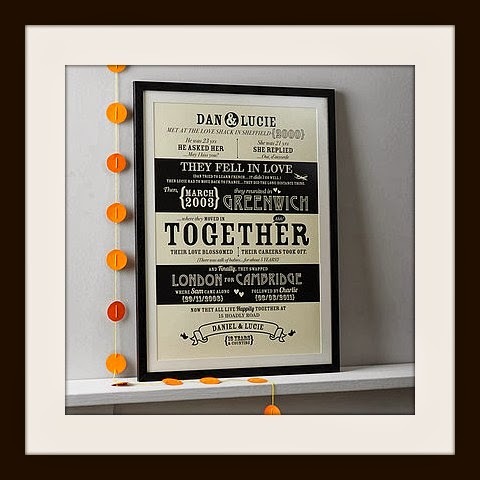 You can print whatever message you like and also it is versatile with regards to who you give it as a gift to. Not only could you give it to your partner but maybe your dad on his birthday or your best man? Love things with different uses.